Old world charm, new world luxury, and convenience can be found at Tuscany Village Apartments. 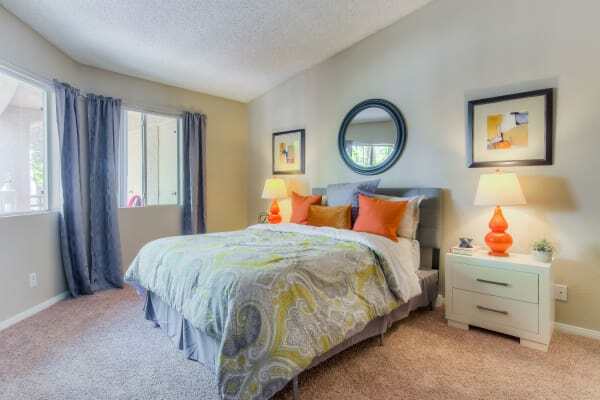 We offer residents the choice of large one bedroom, private one bedroom cottages, two bedroom dual-master, two bedroom with loft townhomes, and three bedroom townhomes in Ontario, CA. Enjoy the spoils of livable luxury when you choose an apartment or townhome at Tuscany Village Apartments. Many Ontario apartments offer the same floor plans, the same layouts, and the same features. 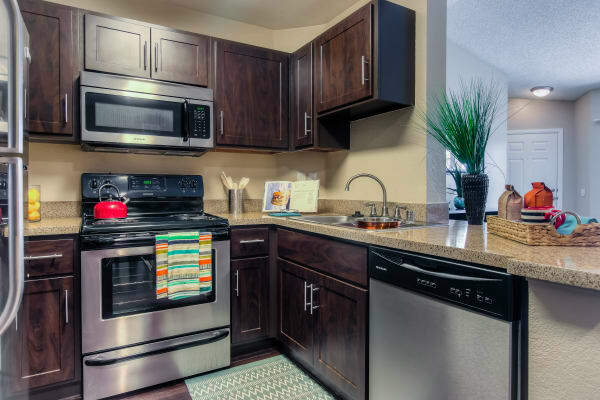 Tuscany Village Apartments stands out from the rest with distinct floor plans that will have you feeling divine as you relax in your personal oasis. Our one bedroom apartments range from 716 to 730 square feet. Two bedroom homes range from 1,003 to 1,166 square feet. Our three bedroom townhomes are a spacious 1,271 square feet and allow you to spread out in comfort with the entire family. Inside each home, we’ve included the features you both want and need. Abundant closet space makes storing all of your belongings easier. Private balconies and patios allow you to enjoy city and mountain views on warm California evenings. One of the greatest perks of living at Tuscany Village? We include washers and dryers in every home. Browse our collection of floor plans and then contact us for more information about availability at Tuscany Village Apartments in Ontario, CA.